A specialist in animal and crop nutrition, the TECHNA Group puts forward original solutions that are animal-, human- and planet friendly. 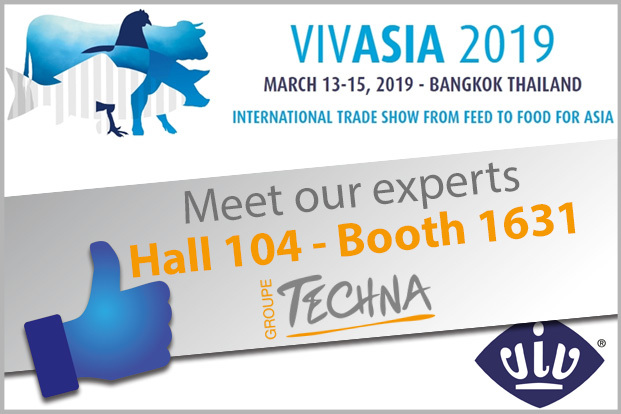 Taking into account the specific needs of its customers, be they feed manufacturers, production organisations, farming groups, distributors, breeders and farmers, etc., the TECHNA Group stimulates its creativity and is capable of providing scientific solutions for the markets of the future. Feedia®, Aquaneo® and Natual®… these names are not familiar yet. 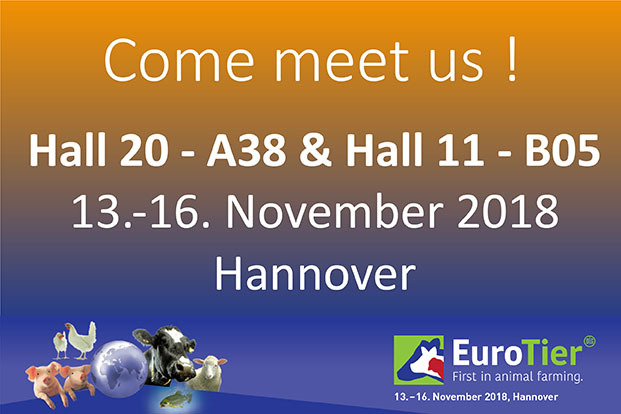 This year TECHNA Group experts will attend Eurotier, the most famous livestock exhibition in Europe (13-16 November 2018). The TECHNA Group operates in nearly 50 countries. This global presence owes its success to a deep-rooted people centric culture, based on respect for their specific geographical, cultural and economic traits. Do you want to know more about our activities or our offer? Do you want to ask a question to our experts? Click on the link below. We will get back to you as soon as possible. The TECHNA Group is a French-based company founded in 1964 and now operating in nearly 50 countries. TECHNA’s businesses are focused on the improvement of animal nutrition as well as plant nutrition. Our objective is to support your company in its development. 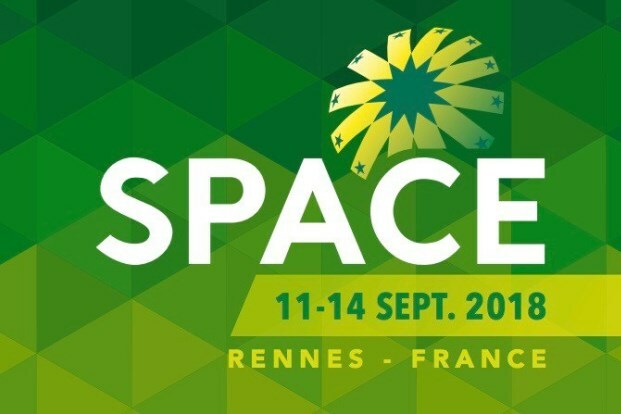 To achieve this, we are committed to providing you with relevant nutritional and zootechnical expertise, original technical software, reliable and competitive premixes, innovative additives as well as appropriate nutritional specialities. Every day, we make this our priority, sustaining our drive for innovation and stepping up our efforts for product quality and safety.